Raised in the Congregational church, Eddy suffered from chronic, debilitating disease until 1866, when she claimed to have been suddenly healed as a result of reading the New Testament. 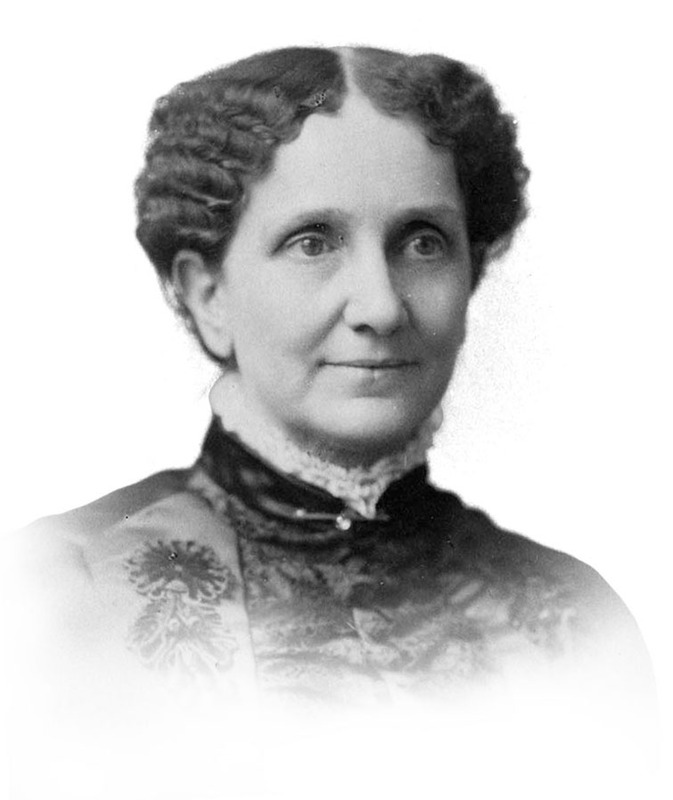 This inspired her to create a new religion, Christian Science, in which spiritual faith is linked to physical healing. The religion grew rapidly and now has about 2,500 congregations in 70 countries.